With over 172 attractions, Edmonton City is filled with interesting facts and figures. Join us as we explore the 10 Fun Facts about Edmonton and why it makes it such a great place to live. Click and Read more! With over 172 attractions, Edmonton City is filled with interesting facts and figures. 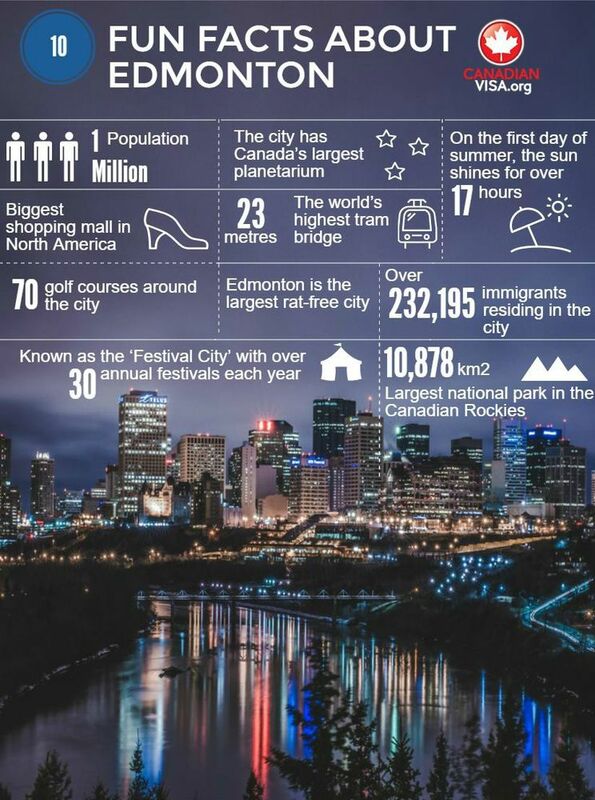 Join us as we explore the 10 Fun Facts about Edmonton. 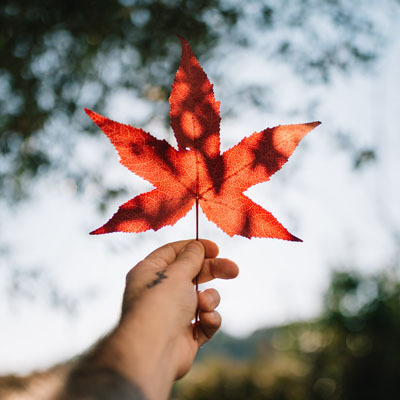 Start your Canadian Visa application here.